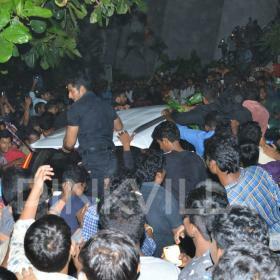 [description] => As Suriya celebrates his birthday, we present before you some of his best personal images. 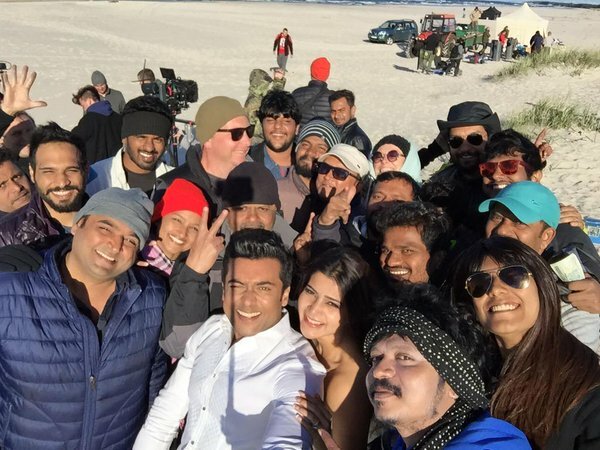 It is no secret that Suriya is one of the most successful and popular stars in Tamil cinema today. During his eventful career, he has won the love of fans thanks to his effective performances, good looks and simple personality. Moreover, he is regarded as an inspiration by fans thanks to his successful personal life. 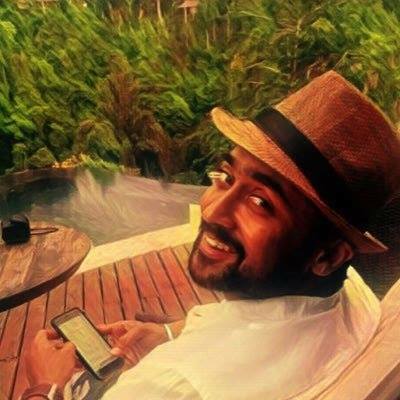 Today, as Suriya turns a year older, we take a closer look at his personal life. 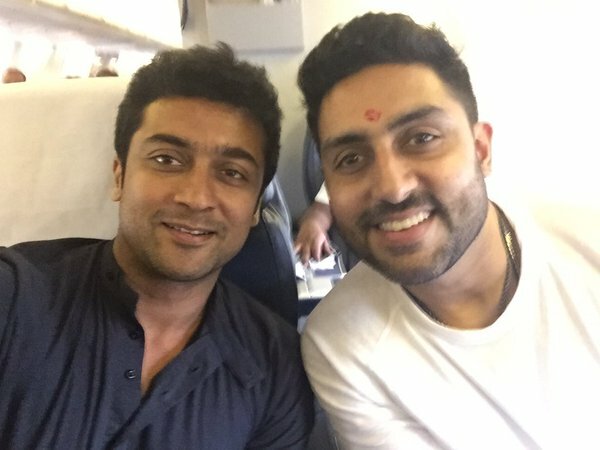 The son of veteran actor Sivakumar, Suriya was born in Chennai in 1975. After working in a garments export company during his formative years, he finally made his big screen debut with director Vasanth’s ‘Nerrukku Ner’. 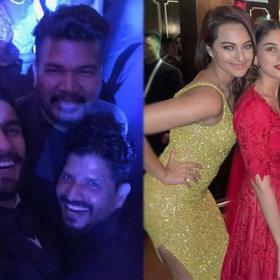 In the years the followed, he established himself as a force to be reckoned with thanks to his gripping performances in films such as ‘Ghajini’, ‘Vaaranam Aayiram’ and ‘Singam’. In 2010, he ventured into Hindi cinema with ‘Rakta Charitra’ and added a new dimension to his career. Directed by RGV, it received decent reviews upon release. Interestingly, on the personal side of things, Suriya tied the knot with actress Jyothika in 2006 and added a new dimension to his life. They were blessed with a daughter in 2007. Thereafter, in 2010, they became parents again following the birth of their son Dev. 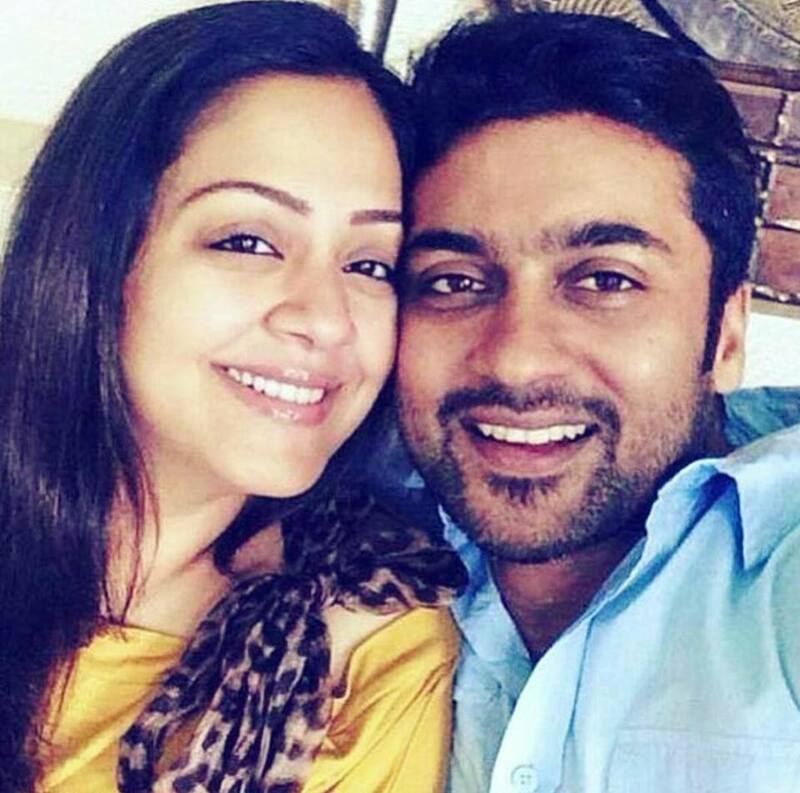 Recently, Jo revealed that she considers Suriya to be an ideal hubby. “I’ve never made even a cup of coffee for him, but then he’s never expected me to make it either,” she revealed. Well, we wish Suriya a happy birthday and hope that he continues entertaining us for a long time to come! As Suriya celebrates his birthday, we present before you some of his best personal images. 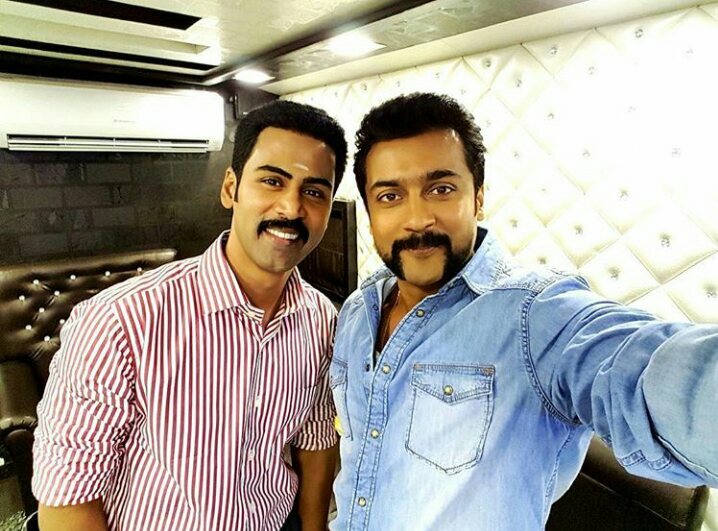 Photos of Suriya you may have missed. 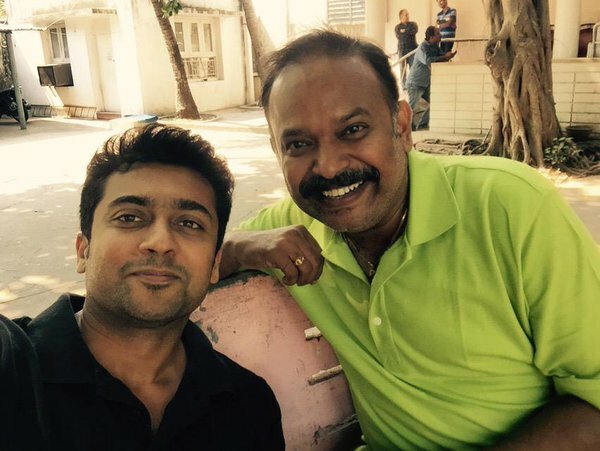 The son of veteran actor Sivakumar, Suriya was born in Chennai in 1975. After working in a garments export company during his formative years, he finally made his big screen debut with director Vasanth’s ‘Nerrukku Ner’. In the years the followed, he established himself as a force to be reckoned with thanks to his gripping performances in films such as ‘Ghajini’, ‘Vaaranam Aayiram’ and ‘Singam’. In 2010, he ventured into Hindi cinema with ‘Rakta Charitra’ and added a new dimension to his career. 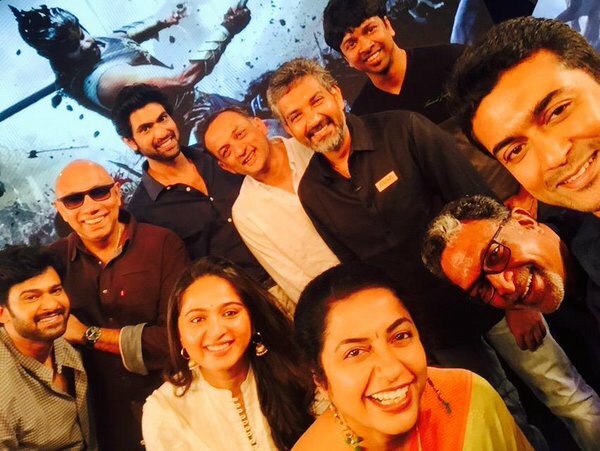 Directed by RGV, it received decent reviews upon release. Nice pics , Happy Birthday. You may live long. Ayushman bhava.sarvabishta prapthirasthu.wish you all the happiness of life.